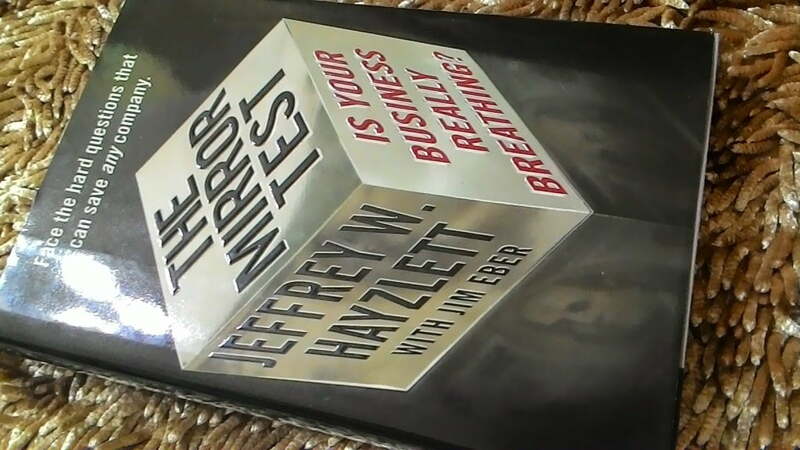 Jeffrey Hayzlett is an accomplished marketer, and a successful businessman. He was a Vice President and CMO of Kodak. He’s not a novel in marketing, and I admire his vast experience. A friend from Goodreads recommends me to read this as he found out that I’m more interested in Marketing, and Management subject. Dengar saja experience orang tidak cukup. Kerja saja pun tidak cukup. All you have to do is to learn from those successful people, not from the leader because everyone can be a leader but not all leaderships are successful punya.